Neiman Marcus, an American chain of luxury department stores, will now carry CBD-based products online and in select stores. “Cannabis beauty brands are becoming increasingly popular and CBD products are the next big thing in beauty. Neiman Marcus plans to continue to expand our CBD assortment while offering customers the latest and greatest in Trending Beauty,” said aid Kim D’Angelo, Beauty Buyer, Neiman Marcus. The first batch of products will include soaps, lotions, and other skin-care products infused with cannabidiol, and will come with a price tag falling between $32 to $120. 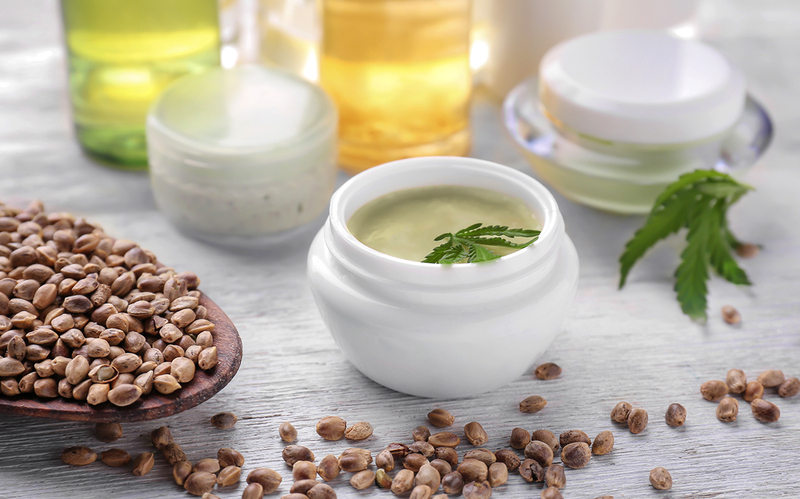 The E-commerce juggernaut will feature even more CBD-products in its upcoming Spring and Fall lines, which will feature self-care items and an assortment of luxurious candies. The company’s headquarters may rest in Dallas, but you won’t be able to find any of the products sold online in the Longhorn State – but expect that to soon change as lawmakers better regulate the existing U.S. CBD market, which sold more than $300 million in products in 2018. According to data firms like New Frontier, the CBD Market will topple $1 billion in market worth by 2020, and with well-known retailers like Neiman Marcus jumping on board, it’s looking like a real possibility. As Social Media Coordinator, John oversees all things related to getting Revolution Enterprises' unique message out. An Iowa native, John joined the Revolution team to help educate, and inform the public on cannabis and all it has to offer. Prior to joining Revolution, John helped multiple companies grow and expand their reach, ranging from the tech industry to the world of international football. He is thrilled to be working in a rapidly expanding market, and is proud to represent Illinois patients and cannabis advocates across the globe.